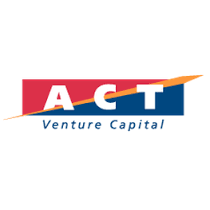 ACT Venture Capital is Ireland’s leading venture capital firm and has completed over 70 investments, principally in technology based companies serving global markets. ACT has over €350 million under management sourced from leading American, European, Irish and UK institutions. Established in 2006 Draper Esprit is one of the largest and most active VC funds in Europe with a mission to back Europe’s most ambitious entrepreneurs. Intel FPGA, formerly Altera, offer programmable solutions that enable designers of electronic systems to rapidly and cost effectively innovate, differentiate and win in their markets. 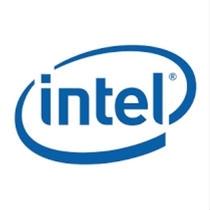 Intel offers FPGAs, SoCs, CPLDs, ASICs and complementary technologies, such as power management, to provide high-value solutions to customers worldwide. An independent, not-for-profit organization created to bridge the gap between the technology needs of the U.S. Intelligence Community (IC) and emerging commercial innovation. 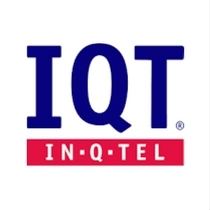 IQT invests in venture-backed startups developing technologies that provide ready-soon innovation. Parkwalk invests in innovative UK growth companies across various stages of their development. The Funds seek capital appreciation, with the added advantages to investors of the tax reliefs offered under the Enterprise Investment Scheme.